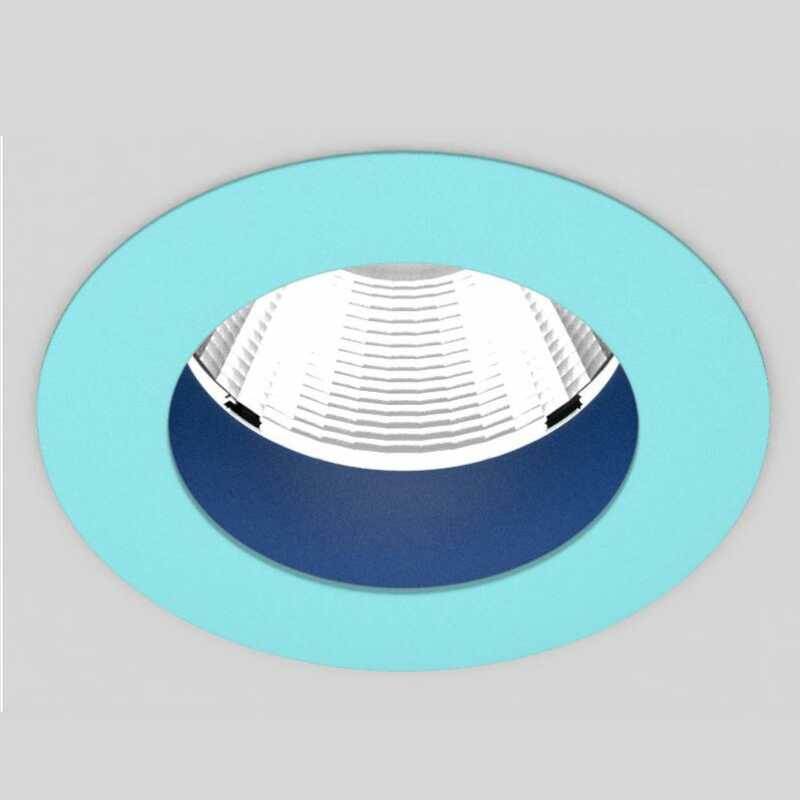 With the OIKO Comfort recessed spotlights, the far-back reflector and the glare ring ensure optimum glare reduction and the desired lighting mood. The height of the ring varies depending on the size of the OIKO lamp from 15 to 30 mm. The baffle is available in the 25 PROLICHT colours and gives the reflector a special play of light. 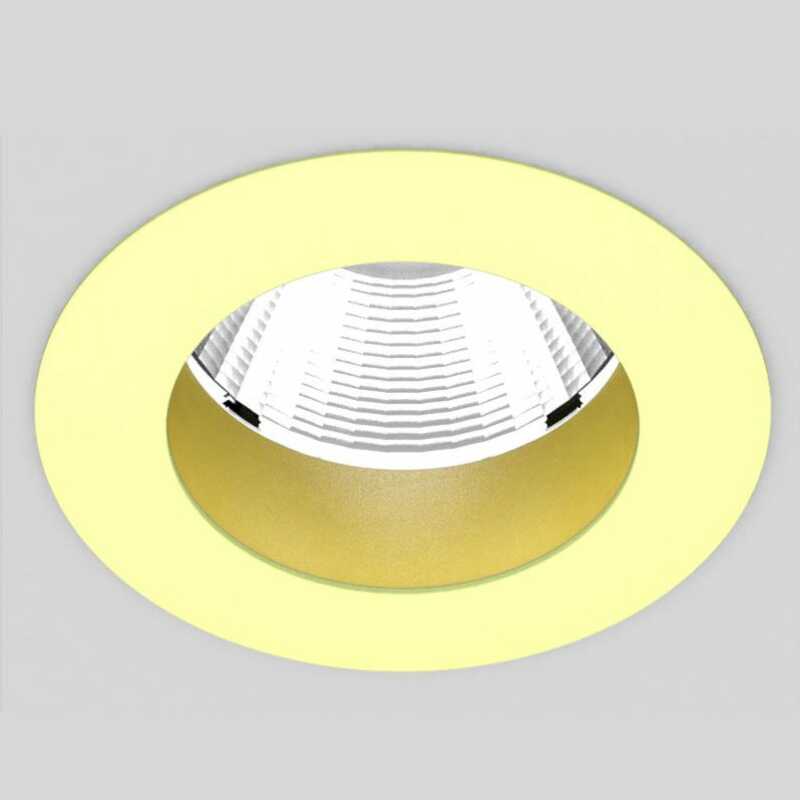 The Visual Optimisation Baffle (VOB) is available in all 25 PROLICHT colours.